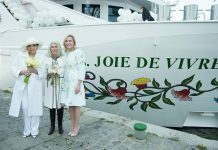 Uniworld Boutique River Cruise Collection has announced it will transform its ship River Beatrice into S.S. Beatrice after an extensive bow-to-stern renovation, taking the total of its fleet of Super Ships to five. “We are thrilled to re-launch S.S. Beatrice as our first vessel to be upgraded to a Super Ship,” said Uniworld’s President & CEO, Ellen Bettridge. The design team from Uniworld’s sister brand, Red Carnation Hotels, are set to work on this project, with all public spaces and rooms being redesigned. S.S. Beatrice will debut a fresh, sleek look with a graceful bow, redesigned lounge and an elegant grand staircase – a signature design element of Uniworld’s Super Ships. Additional dining venues will include a private space to replace the Captain’s Lounge and Library. Two new Royal Suites measuring 375 sq ft and an additional Owner’s Suite are being created. The ship’s 12 existing suites will be refreshed and Uniworld will add connecting rooms which are ideal for families travelling together. 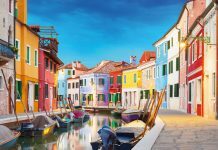 S.S. Beatrice’s maiden voyage will take place on 4 April 2018, coinciding with the official launch of U by Uniworld, the company’s new brand and the first river cruise line designed for travellers aged 21 to 45. For more details, visit uniworld.com/uk. 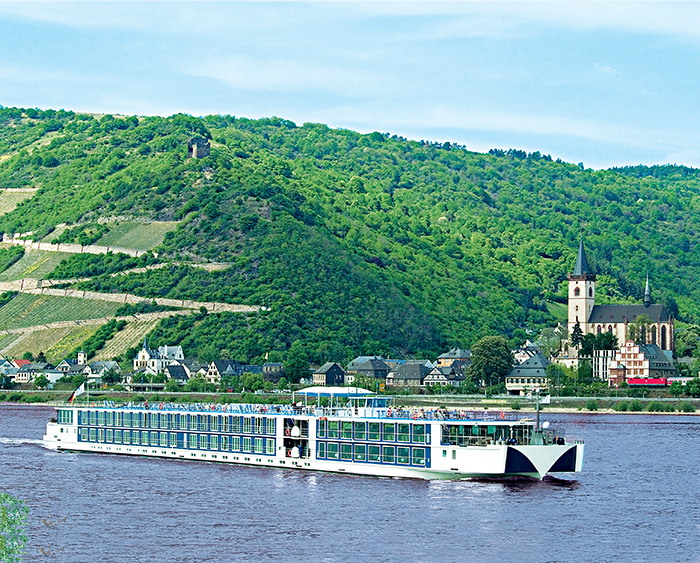 For your chance to win a river cruise with Uniworld worth up to £5,599, simply enter our competition. Terms and conditions apply.